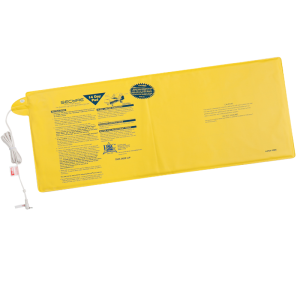 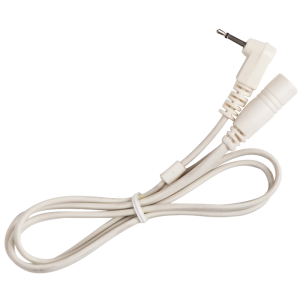 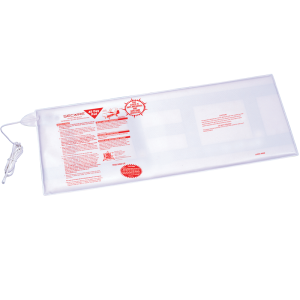 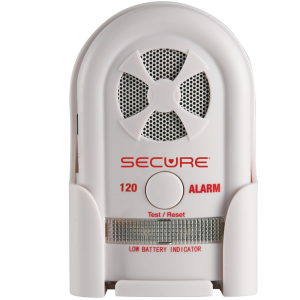 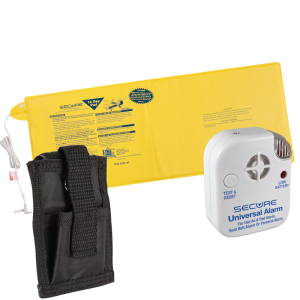 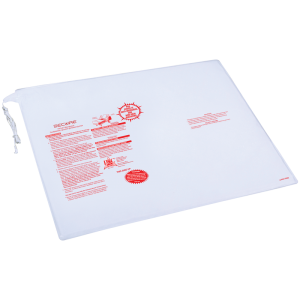 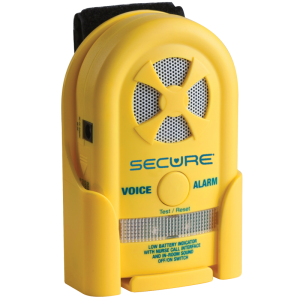 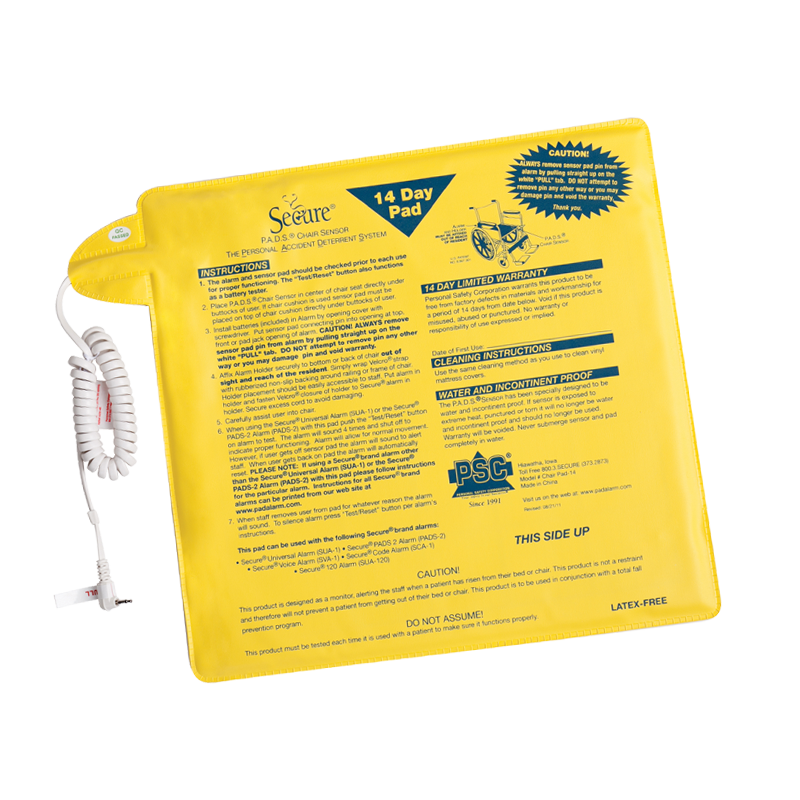 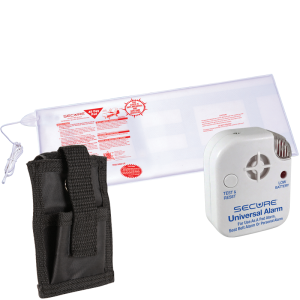 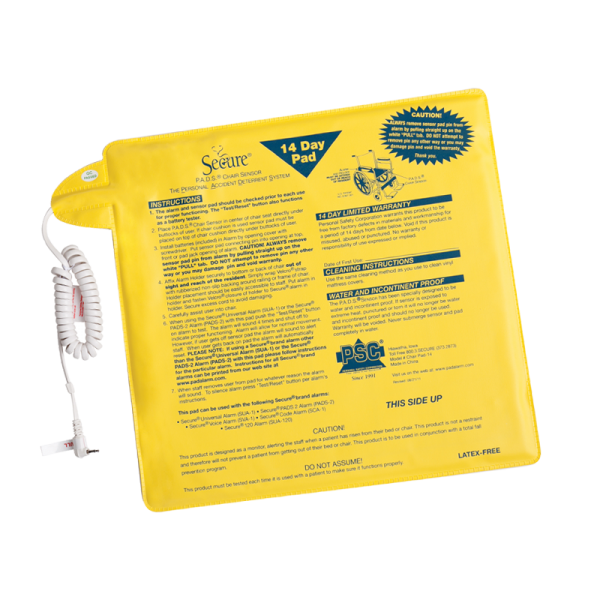 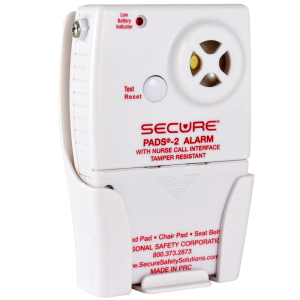 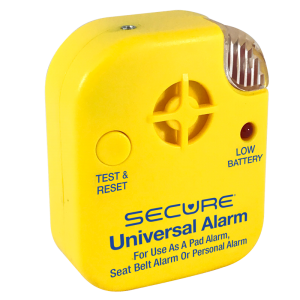 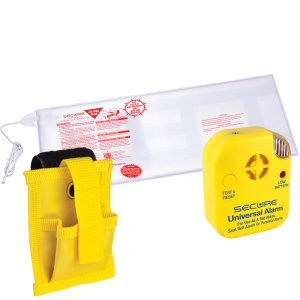 Our 14 Day Fall Management 12×12 Chair Sensor Pad can be used with Universal Alarm, 120 Alarm, PADS-2 Alarm, Code Alarm, Voice Alarm or Silent Monitor. 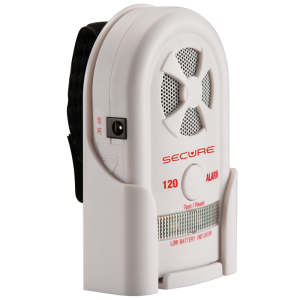 14 Day warranty. 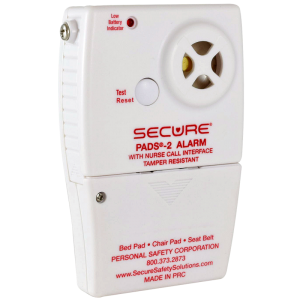 Our 14 Day Fall Management 12×12 Chair Sensor Pad can be used with Universal Alarm, 120 Alarm, PADS-2 Alarm, Code Alarm, Voice Alarm or Silent Monitor.